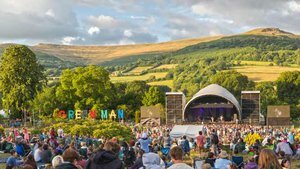 Green Man Festival has today announced a sumptuous 2017 festival lineup for their 15th anniversary edition. PJ Harvey and Ryan Adams will be headlining the weekend, with the likes of Future Islands, Conor Oberst, Angel Olson, Field Music and more. Check out the Green Man Festival 2017 lineup thus far here.